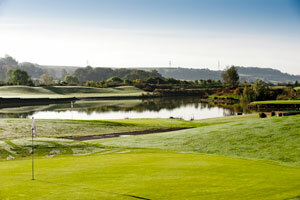 The Watergarden course consists of 9 Par 3’s and is likened by many to the 9 hole course at Augusta National.The course has many holes with the greens guarded by water, although great fun, holes 5,6,7 and 8 are no place for the beginner. The course record is 22 but a score of 27 is very good and a round without losing a ball in the water is equally rewarding. 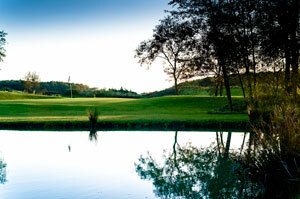 The course is rarely busy and often used by top players to sharpen up their approach play. The greens are USGA construction and well contoured. 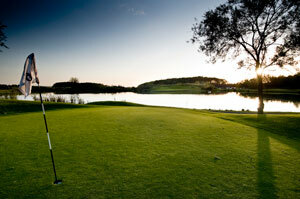 The cost of playing the Watergarden course is included in your summer Codrington green fee. The course takes about 45 minutes to play. can play and enjoy this fun layout as part of their package.